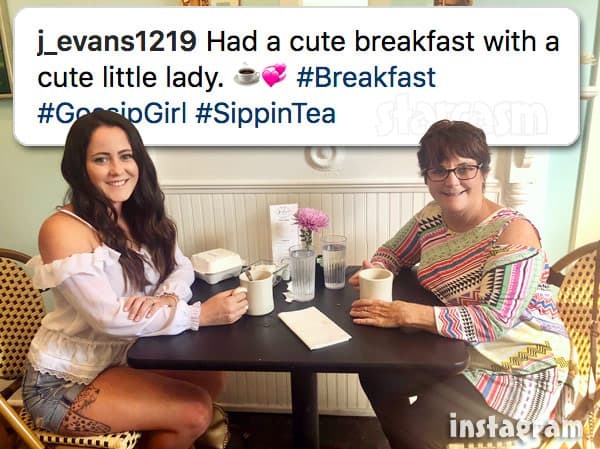 In one of the most unexpected and mind-blowing turn of events in recent reality television history, Teen Mom 2 star Jenelle Eason and her mother Barbara Evans apparently shared a “cute breakfast” together without any weapons being brandished or anyone being arrested. Actually, the pleasant mother/daughter breakfast didn’t come completely out of the blue as Jenelle recently posted a photo with Barbara and Jace at a frozen yogurt shop. “Whatever makes him happy,” Jenelle wrote at the time. 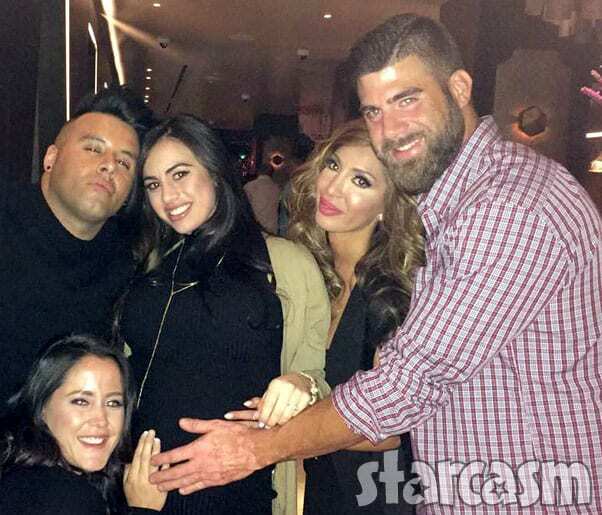 Prior to that photo, Jenelle even suggested that Barbara and her husband David have declared peace. “Guess who gets along now? Babs and David,” Jenelle tweeted. 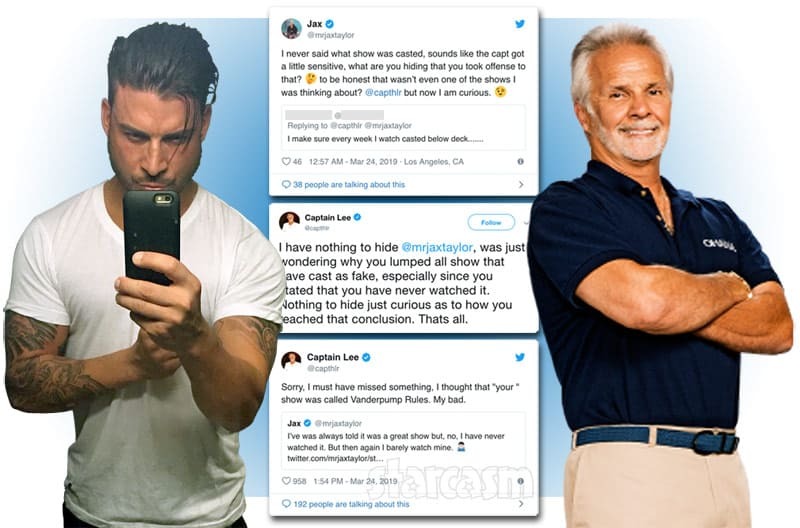 In case you missed it, the already tenuous relationship between Jenelle and her mom Babs seemed to have been permanently destroyed over Jenelle’s husband David Eason. 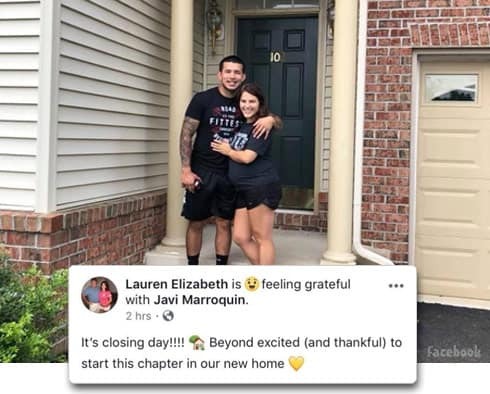 Both Jenelle and Barbara stated quite clearly that the damage could not be repaired, and their enraged tones had fans like me COMPLETELY believing it. So what happened? The only viable explanation that I can think of is that part of the terms for Jenelle coming back to the show next season were that she make up with Barbara? Not being able to film David and not being able to film at Jenelle’s home on The Land, combined with Jenelle refusing to film with Barbara, was clearly a huge and awkward obstacle for producers — as evidenced by scenes from the end of last season. 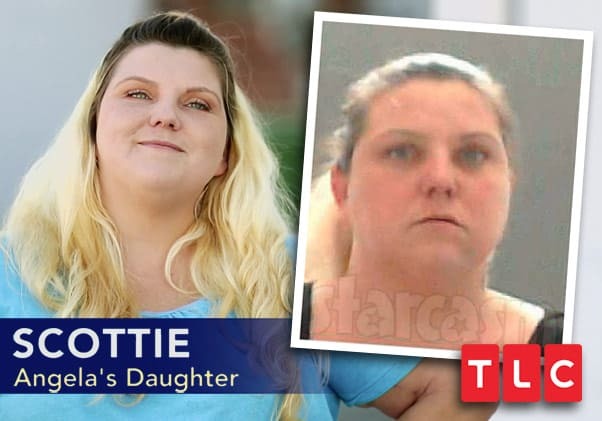 So perhaps MTV drew a hard line in their contract negotiations and told Jenelle that they can’t continue to film her if she continued to refuse to film with Barbara? This is all purely speculation on my part. Perhaps The Ashley will have more info soon on what happened. Regardless of what the motivation was, these really are the best photos of Jenelle and Barbara together in years! And regardless of the motivation, this is clearly a great thing for Jace. Or at least I assume it is — I can’t imagine anyone is more confused than he is right now. Meanwhile, David Eason has not mentioned the “cute breakfast” meeting between his wife and his mother-in-law on social media as he continues to post an endless stream of memes about Donald Trump, Nike, and Colin Kaepernick.